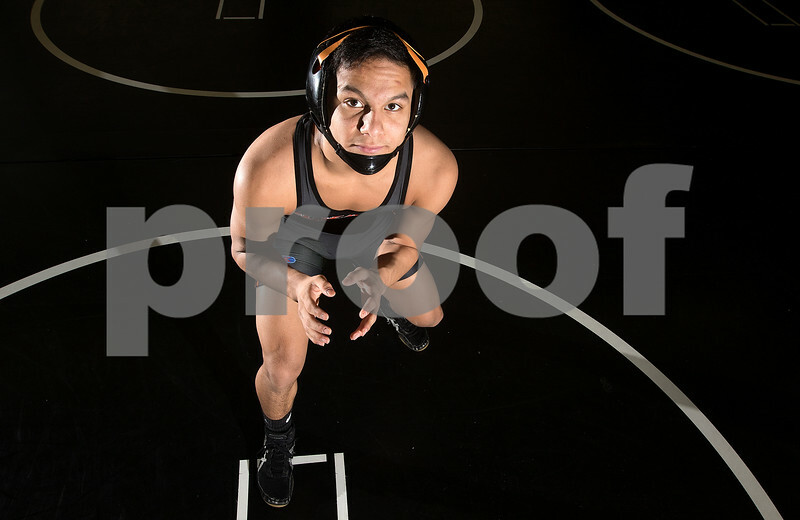 Fabian Lopez of DeKalb poses for a portrait as the wrestler of the year on Thursday, Mar. 02, 2017 at DeKalb High School in DeKalb. Lopez placed second in the 120 pound weight class during the state finals tournament in Champaign.